Buy volume one and get volume two half price. 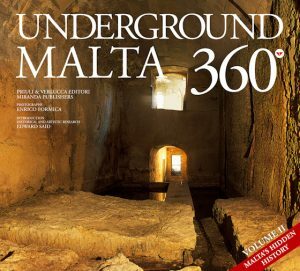 Underground Malta 360° is a feast of unusual and unexpected views of the islands’ unique heritage. This book explores some of Malta’s hidden history – additional highlights that give an extra, unspoken, insight into the extraordinary history and development of our tiny archipelago. The Islands never cease to surprise. As it does on the land above, underground Malta echoes the course of the islands’ history. 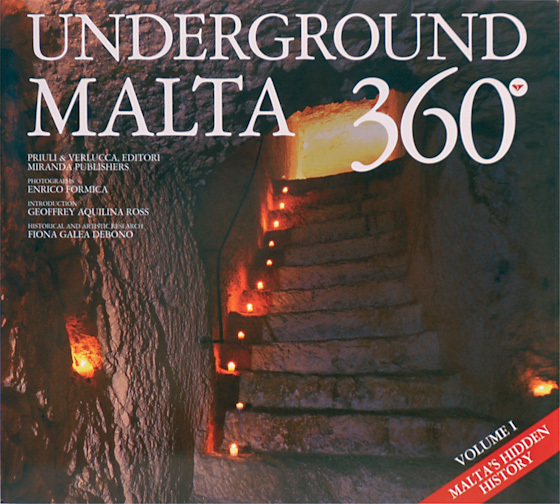 This book celebrates Malta’s spirituality, its architectural and artistic heritage, its cultural and military patrimony, its economy and tourism, through a series of spectacular photographs of subterranean Malta. Here, underground, there are the traces of the first presence of pre-historic man on the islands’ soil as well as the important sites from the days of the Knights and the private details of the houses of prayer that are so sacred to the Christian religion that is the backbone of Malta’s daily life. Here too are the man-made constructions that in their day answered the demands of developing wartime military expediency and the islands’ continuing commercial reality. 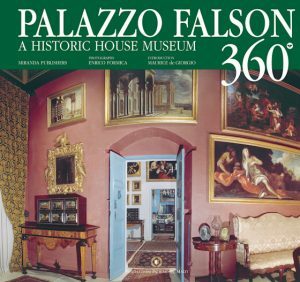 However a great number of the places in this extraordinary book are not yet open to visitors and many have never been officially photographed before – certainly never as impressively. 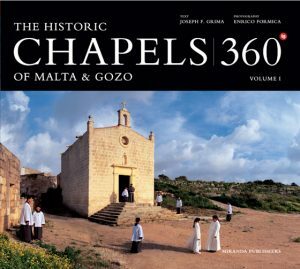 This book highlights hidden Malta. It is, without doubt, a collector’s item.